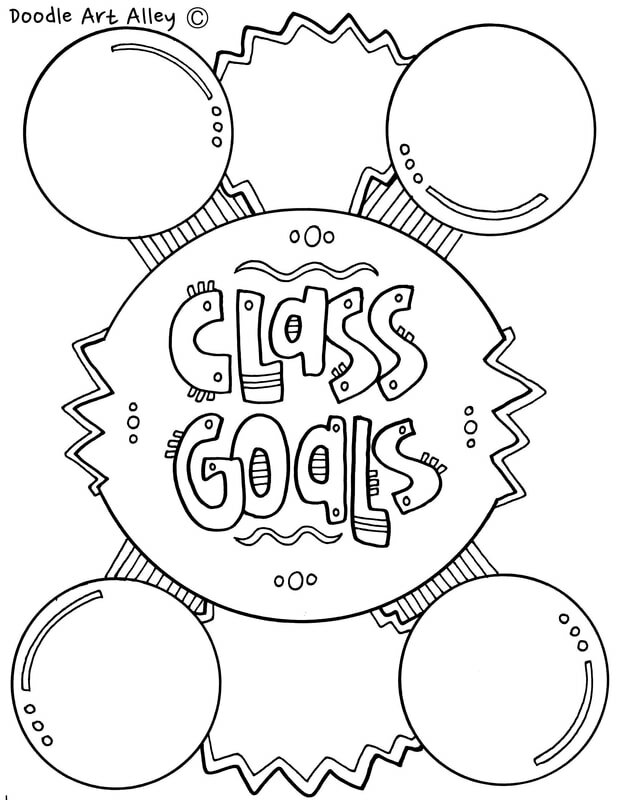 When I was growing up, my dad always sat us down the first week of school and asked us to come up with some goals for the school year. Of course, I always rolled my eyes and put up a big stink...but I did it. And you know what? It helped me focus and keep track of not only my academic growth but how I was improving in sports and church related activities as well. 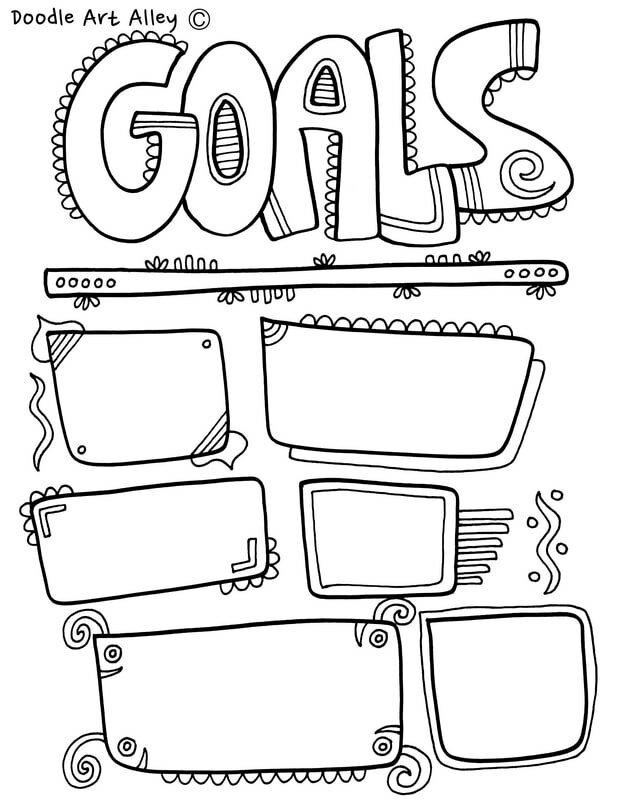 I really think Goal setting is something that can be easily done and help students be successful.